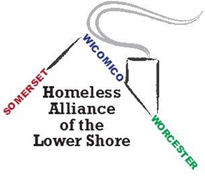 Services are provided to disabled homeless individuals and families through a case management system. A network of state agencies, and external service providers who proactively work together to provide solutions. Nonprofit organizations that combat poverty in your area. 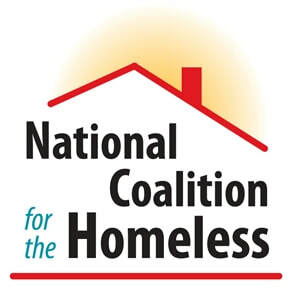 A national network of people with a mission to end homelessness.